Want to maximize the effectiveness of your artwork display? 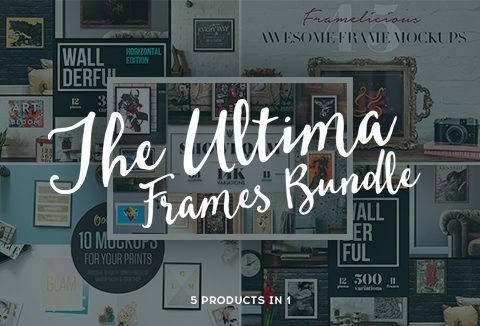 We bring you the Ultima Frames Mockups bundle with 112 individual products and more than 15K+ variation possibilities. The products in this bundle allow you quickly and easily add a frame to your artworks like prints, posters, photos, art and more.